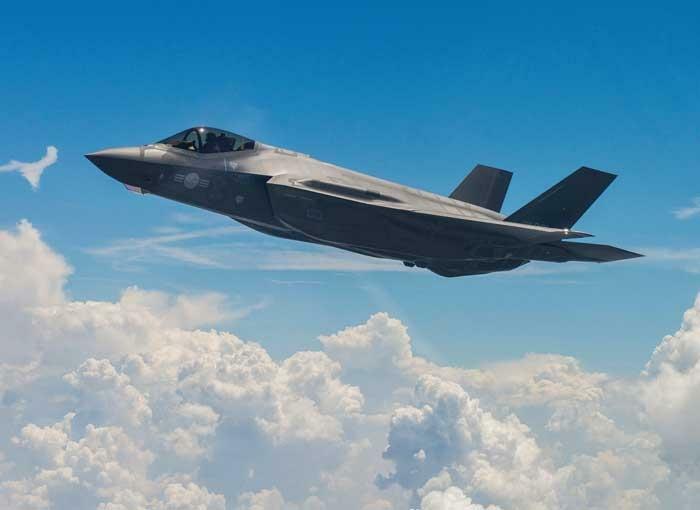 The Republic of Korea (ROK) faces a complex threat environment and the stealth F-35A provides the Republic of Korea Air Force (ROKAF) an enhanced capability to protect safety and security. 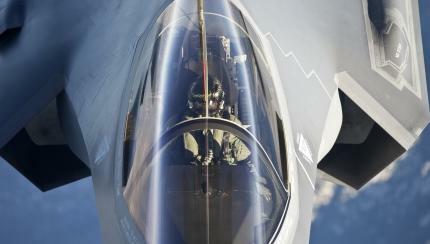 The Republic of Korea concluded its F-X III fighter acquisition program with the signing of a Letter of Offer and Acceptance (LOA) between the U.S. and Korean governments on September 30, 2014, for 40 F-35A Conventional Take Off and Landing (CTOL) variant jets with initial deliveries beginning in 2018. The first F-35A for the ROKAF, known as aircraft AW-1, makes its public debut in late March 2018 and pilot training begins at Luke AFB, Ariz. in spring 2018. Aircraft will start to deliver to Chongju Air Base in 2019 to meet South Korea’s national security requirements. 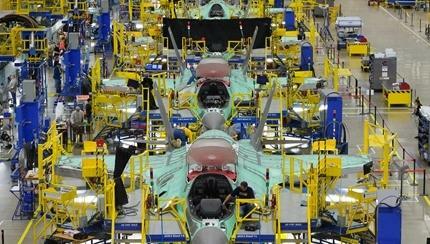 "It will absolutely thrive in that environment," retired Air Force Col. John "JV" Venable told Business Insider. The demonstrator showed participants how critical air superiority is to any successful modern -day military operation. Lockheed Martin and Turkish company Roketsan are teaming up to develop a next-generation, air-to-surface standoff cruise missile for the F-35 fighter jet.